The group of British producers spent three years perfecting this album which is full to the brim with top-notch collaborations. After making a name for themselves in drum’n’bass, Rudimental have broadened their horizons and entered the world of electro producers who focus on making the charts in R&B and reggae. Jamaican artists have always been linked to the jungle/drum’n’bass movement and Rudimental doesn’t shy away from celebrating this tradition, inviting three stars from the new roots scene, Protoje, Kabaka Pyramid and Chronix, to work alongside them. 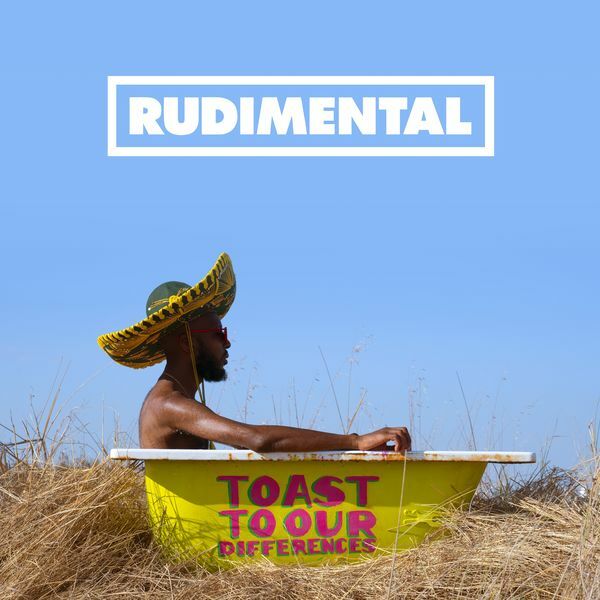 The first features on the single Toast to Our Differences with its afrobeat/dancehall/pop instrumentation, the second teams up with rappers Maverick Sabre and Kojey Radical on No Pain, a trip hop track infused with reggae, and the third wrote one of the album’s three drum’n’bass tracks, Dark Clouds, with a ragga/jungle flow similar to the ones from the early 90’s. 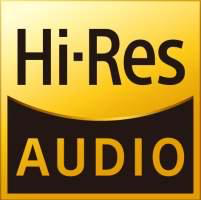 2019 Asylum Records UK, a division of Warner Music UK Limited. With the exception of Tracks, 1,2, 4,6, 12 and 13 (P) 2018 Asylum Records UK, a division of Warner Music UK Limited. Track 7 (P) 2017 Asylum Records UK, a division of Warner Music UK Limited.